At American Frame we offer the option to print on canvas. 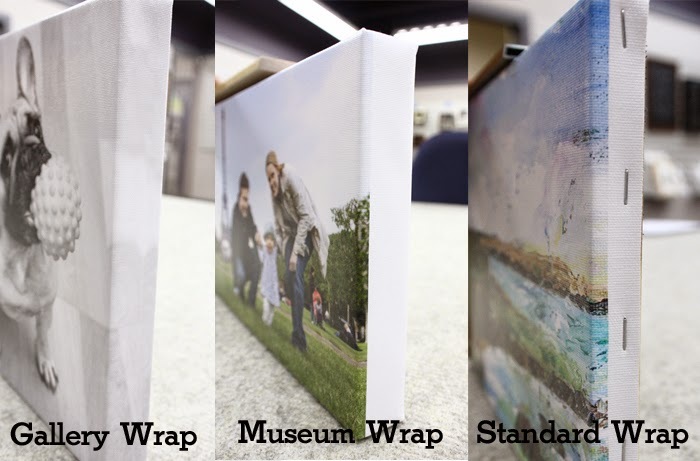 When choosing this option, you also have to decide on the type of wrap for the piece. Learn about our canvas options on our At Your Service blog.